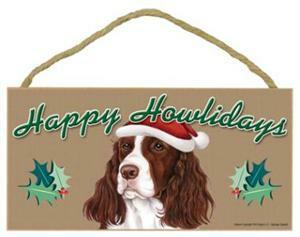 Home > Marketplace > Gifts > Happy Howlidays Sign! A complete sell out last year, this great sign is back! Measuring 5"x10", this sign would do better protected from the winter weather elements. Make your holidays extra merry with this sign!